After his run to the semi-finals of the Australian Open, Stefanos Tsitsipas was unable to repeat the feat at the Sofia Open. 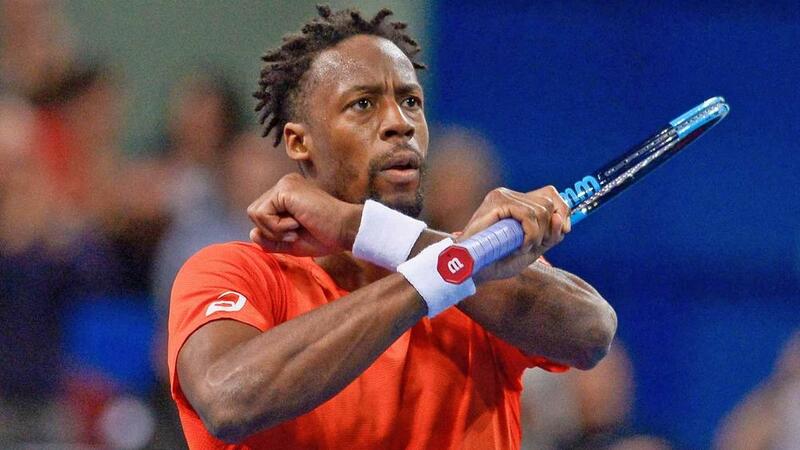 Gael Monfils got the better of Australian Open semi-finalist Stefanos Tsitsipas to book his place in the last four of the Sofia Open on Friday. Tsitsipas, featuring in his first tournament since that sensational run at Melbourne Park, was beaten 6-3 7-6 (7-5) as Monfils booked a meeting with Daniil Medvedev. Monfils took the first thanks to breaks at either end of the set and although second seed Tsitsipas had a 5-4 lead in the second-set breaker with two serves to come, his opponent reeled off three straight points to secure progress. The Frenchman will now face Medvedev, who cruised past Martin Klizan 6-4 6-1. Saturday's other semi-final sees Matteo Berrettini - a 4-6 7-5 6-4 winner over Fernando Verdasco - take on Marton Fucsovics, who benefitted from 2016 champion Roberto Bautista Agut's withdrawal due to illness.